Sexually Transmitted Diseases (STDs) are infections that everybody would like to avoid, but, unfortunately, not everybody is lucky enough to do so. Today more than 30 varieties of sexually transmitted diseases are known. It is highly possible that you will catch one of these infections if you don't use protection during sexual contact. Depending on the causative agent of the infection, the treatment may include the use of antibiotics, antiviral, or antiparasitic drugs. Throughout the entire course of treatment, it is very important to keep your immune system healthy. The right nutrition during such a difficult period is a powerful tool that will help your body better fight the disease. 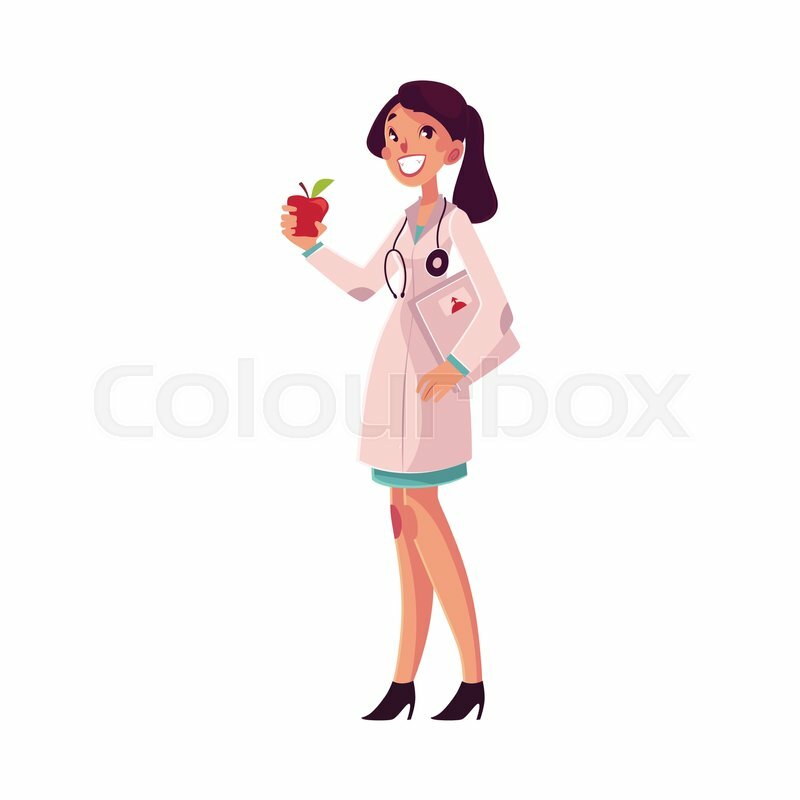 Therefore, for a speedy recovery, you will need to pay more attention to the foods and beverages you consume. This is very important for two reasons. Firstly, the consumption of these products increases the number of lactic acid bacteria in the body. As a result, infections develop immunity to a wide range of antibiotics. In other words, the treatment will simply become ineffective. 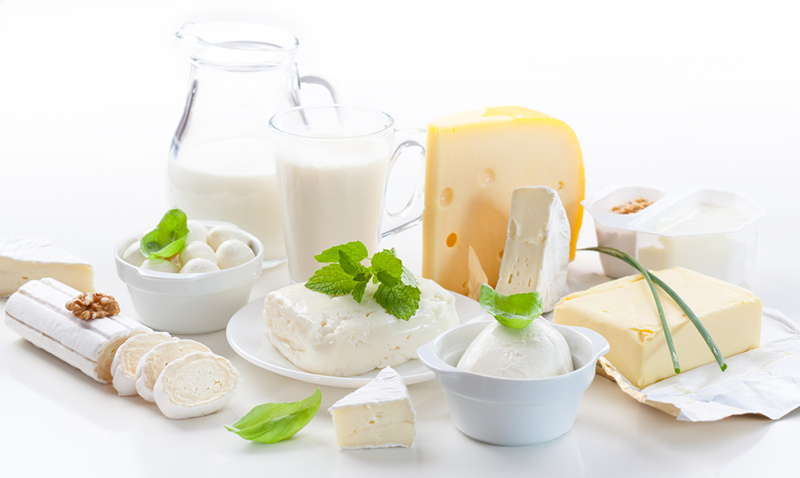 Secondly, in combination with certain medications, dairy products can provoke the development of dysbacteriosis. All of these categories of products provoke the growth of bacteria and fungi, which slows down the treatment and intensifies the symptoms. -С – avocado, pineapple, watermelon, baked sweet potato, fresh peas in pods, grapefruit, guava, broccoli, brussels sprouts, sauerkraut, corn, lemons, raspberries, mangoes, mandarin oranges, green peppers, peaches, parsley, turnips, beets, celery, plums, mulberries, and pumpkin. Healthy nutrition will boost your immunity and give your body the strength to fight infections. It is important to remember that you should start a treatment course as early as possible to fight any disease. Don't postpone visiting a specialist if you have not excluded the possibility of an STD. As soon as you observe any symptoms, immediately seek medical help!